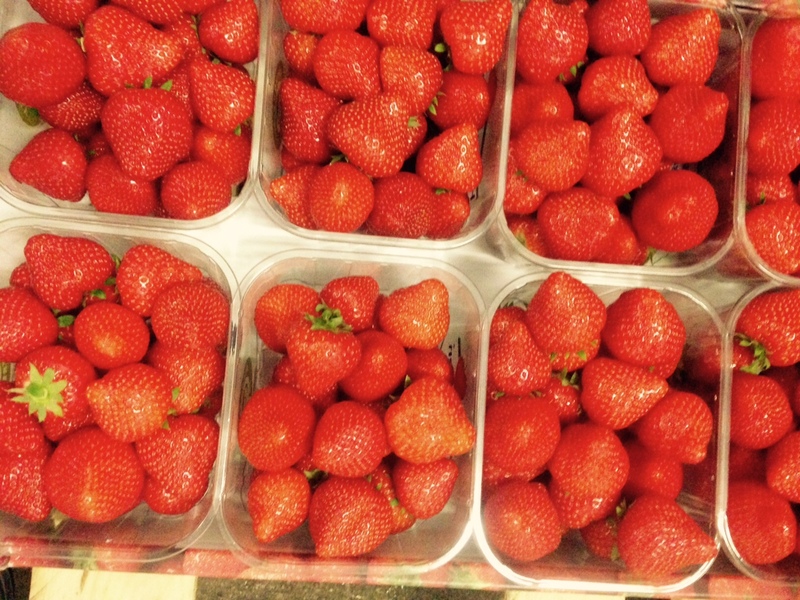 The week ahead sees some more local produce come onto the market, including some delicious Irish Strawberries. 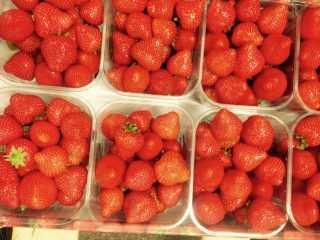 We currently have 250g Irish Strawberries in, as well as 500g Dutch Strawberries. Irish Rhubarb is also available which is great quality and reasonably priced. The Rocha Pear season has finished and we are now packing South African Pears. Volumes are currently proving difficult in Kiwi and as a result the price of Kiwis has started to reflect this. We will have some interesting produce in the depot this week including a quantity of 5kg Jerusalem Artichoke. The Jerusalem artichokes are coming in from France and are very good quality. We still have plenty of very good quality Spanish Broccoli available, and this should continue right up into June. Prices are also quite stable and reasonable. 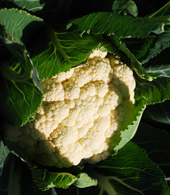 This week should also see quite a lot of good quality Irish Cauliflower come onto the market. The yield is very good and there is plenty of volume available. New season Italian Potatoes have also started. We currently have a supply of 12.5kg Italian Potatoes. Prices are a little high at the minute but we should see a reduction in this as soon as volumes increase. This week we have more exciting news in Salads! 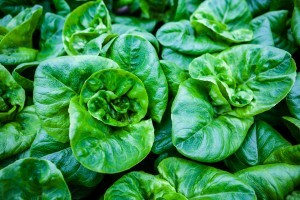 We are sourcing all our Lettuces locally. We have a range of Irish Lettuces; Lollo Rosso, Oak Leaf, Cos, Pak Choi, Baby Gem and Mixed. Quality is very good across all lines. We do also have some quantity of French Frisee available. 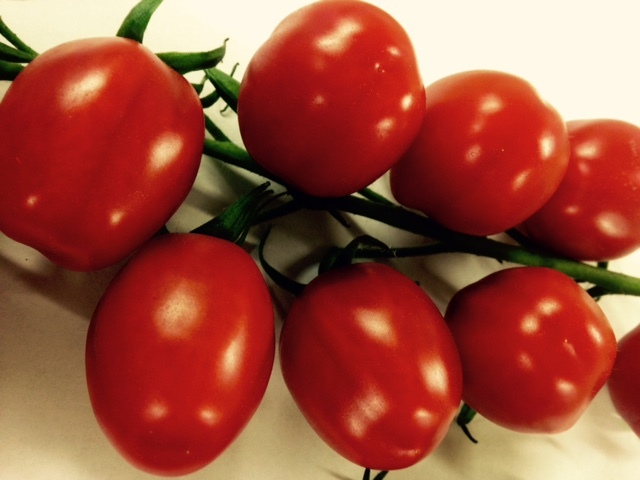 Finally, this week sees the first arrival of Irish Tomatoes from Jim O’Rourke. We have a range of tomatoes available including Sunstream and Piccolo. The tomatoes are excellent quality and deliciously sweet to taste.